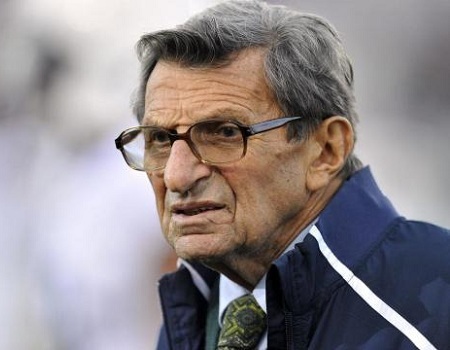 Following the revelation of the extent of its participation in one of the most egregious sports scandals of all time, Penn State University has been punished by the NCAA. But is the punishment too much—or not enough? 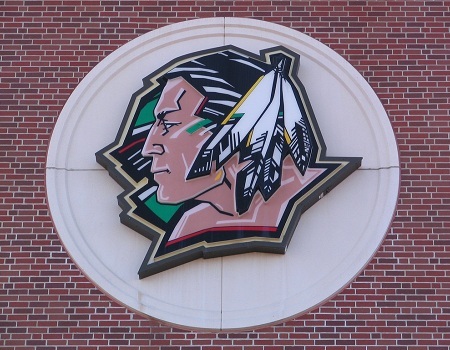 The University of North Dakota’s moniker, “the Fighting Sioux,” will be retired per the wishes of 68% of voters. The goal is avoiding public relations disasters and embarrassments to the school’s brand image. But some people wonder whether these efforts violate the First Amendment rights of student-athletes. 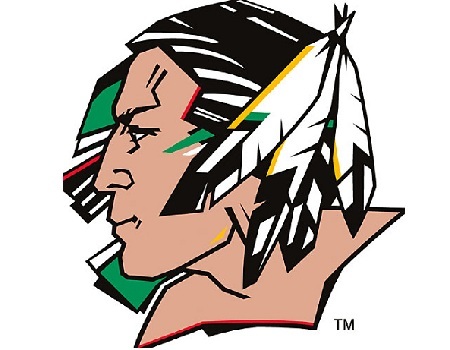 The voters of North Dakota will decide today whether the University of North Dakota should keep "the Fighting Sioux" as its nickname, despite pressure from the NCAA to drop it. Sports Should College Athletes Be Paid? Should Coaches Be Paid Less? Steve Spurrier, head football coach at the University of South Carolina, thinks student athletes are getting the short end of the stick. The court sided with the NCAA, infuriating tribe members who claim the Spirit Lake and Standing Rock tribes granted permission to the university to forever use its imagery as symbols of pride, honor and respect during a ritual pipe ceremony in 1969.